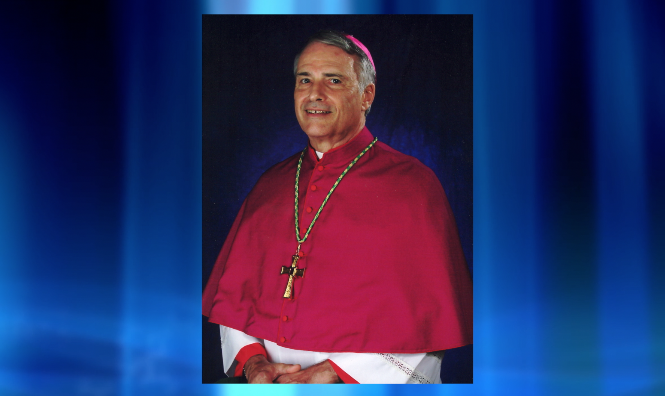 On Friday, the Catholic Diocese of Alexandria announced that former Bishop of Alexandria, Ronald Herzog, passed away at the age of 77 after a brief illness. Herzog was named the 11th Bishop of Alexandria in 2004 and was ordained in 2005. In 2016, Pope Francis granted a request from Herzog for early retirement and he resigned on February 2, 2017. A Mass of Christian Burial will be held on Monday, April 22nd at St. Francis Xavier Cathedral in Alexandria.